Your real estate experience is important! 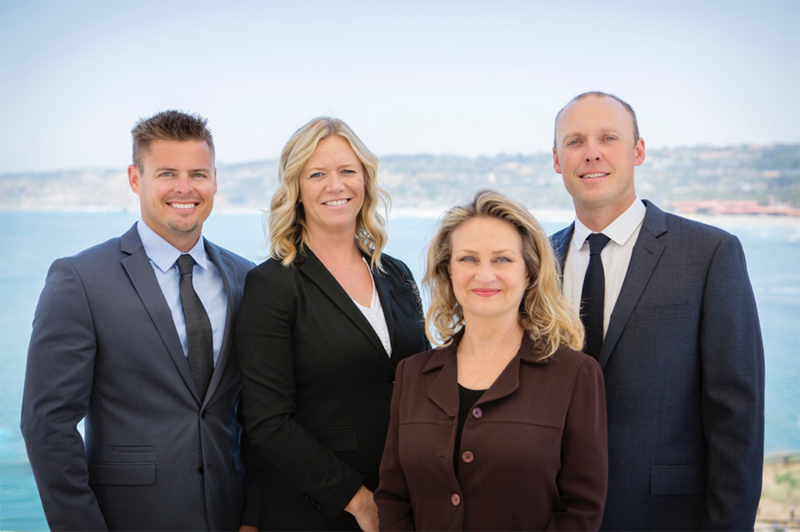 With exceptional professionalism, San Diego Native Kristi Olson helps buyers and sellers carry out smooth real estate transactions throughout the San Diego area. 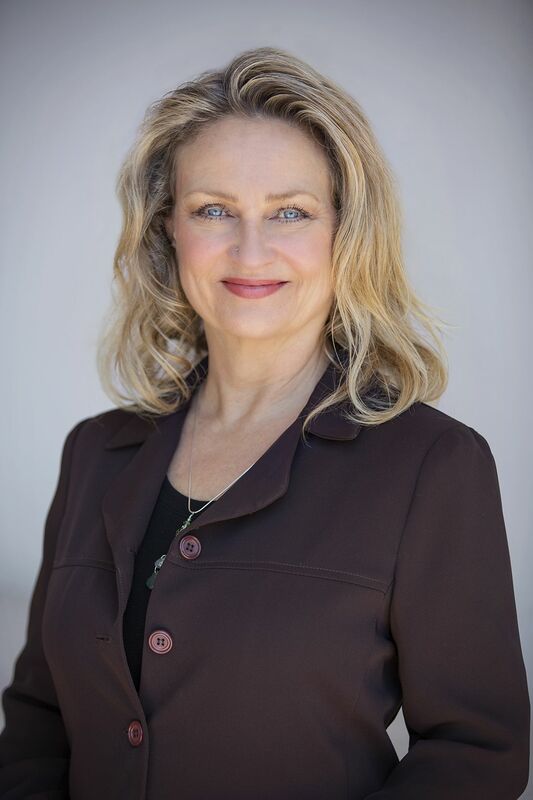 With a gift for listening and really understanding client needs, Kristi expertly brings the knowledge and energy to create your real estate experience that helps you achieve your goals. All done with honesty, integrity, privacy, and confidentiality. Going the distance to market listings to attract more buyers, a quick market time, and the desire for a top dollar sales price is a maximum priority. Being a certified and talented Stager, all of her listings receive a complimentary Staging Consultation, which assists in charming and enticing buyers, reducing market time and - along with smart negotiating - increasing purchase price. Kristi feels that being a successful agent means being an outstanding human being. Balance, integrity, excellent mental, emotional, spiritual and physical health are essential to success and she works on all of these areas of life as a daily habit. With more than 14 years of experience in resale real estate and 2 years in New Home Sales, extra designations she has procured: eco green certified, short sale certified, certified Stager, designated Realtor®, and more. Her entrepreneurial leadership and outstanding sales volume earned her the Prudential Top Producer's Leading Edge and Honor Society awards. In 2014 Kristi teamed up with Janicke Swanson and Associates – contributing to success as top 1% of sales in the Berkshire Hathaway network. Born and raised in Southern California, Brian spent his formative years growing up in the Inland Empire surrounded by a creative family of artists, architects and photographers. 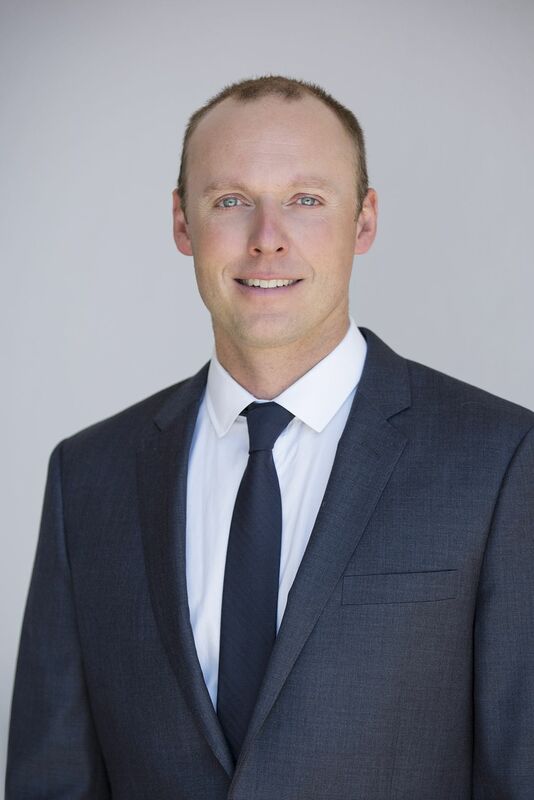 After leading an adventurous sports life throughout his high school career, Brian attended the Community College in Riverside where he graduated with his Associates in Arts with the intention of moving forward to his MBA. Following college Brian began working as an apprentice with a successful home development investor in Riverside. His passion for design, artistic creativity, and his imaginative eye, were excellent qualities for a successful career in the development of new construction and remodel construction. These same qualities also led Brian on a journey of home ownership at a very young age and a successful online sales business. With wanting to make a change professionally, and live out a lifelong dream, Brian moved to the beautiful beaches of San Diego. 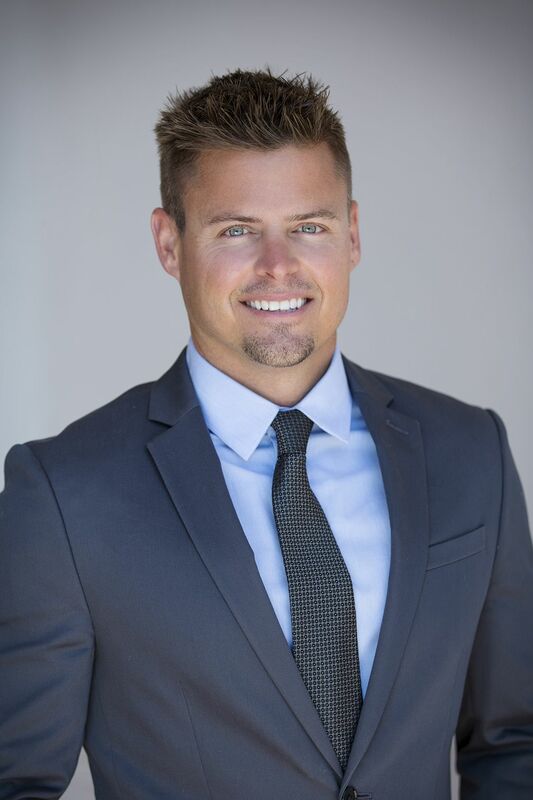 His entrepreneurial mindset, extensive knowledge of real estate construction and online sales experience contribute greatly to Brian’s ability to assist his clients in buying or selling a home. When Brian isn’t busy helping others you can typically find him outdoors. Playing sports, hiking local trails, running the Mission Beach boardwalk or traveling to the exotic countries around the world. Some of his most recent adventures include running of the bulls in Spain and glacier climbing in the Alps. Brian’s hard-working attitude, experience and accomplishments, combined with his passion for life make it easy to see why he has chosen a career in Real Estate. Honesty, dedication, integrity and dependability are the things he provides to all of his clients. Born in Vancouver, British Columbia, Peter has a Bachelor of Science Degree in Biochemistry from the University of Victoria. In 2000, Pete headed to Los Angeles to further his professional career after receiving a job offer from UBS Warburg, a Swiss-based investment bank, where he worked as an analyst for two and a half years. Banking was an invaluable experience and provided him with a very strong background in finance and analytics. In 2003, Pete decided to pursue a more balanced lifestyle when he moved to Mammoth Lakes, CA. This is where he started his real estate career in 2003 as a full-time Realtor. Two years later he met his wife, DeDe, a San Diego native. In July 2005, Pete and DeDe got married in Mammoth Lakes and they now have a beautiful little girl, Grace, and an energetic son, Sawyer! Pete and DeDe relocated to San Diego in 2014 to enjoy all that San Diego has to offer. Pete has been working full-time as a licensed Realtor in California since 2003, therefore he brings plenty of transaction experience and knowledge when serving his clients. Pete is very proud to say that in October of 2014, he became an American Citizen. The foundation to Pete’s real estate business is providing the absolute highest level of customer service and dedication. He balances providing in-depth knowledge and analysis with being patient and empathetic at the same time. Pete’s approach to guiding his clients through the real estate buying/selling process is valued by his clients, as illustrated in his testimonials and reviews. A significant portion of Pete’s business that he has developed over the years has come from client referrals – the ultimate testimonial! Pete understands the value and benefits that he offers his clients through his dynamic and hard-working real estate team – Janicke Swanson & Associates. From start to finish, and beyond, Pete is there for his clients 100%. As a contractor’s daughter, growing up in San Diego, Heather had an early fascination with the real estate business and loved learning how homes were designed, constructed and finally built. Her passion for photography as a college student, enabled her to capture the beauty of San Diego and enhance her knowledge of the city. She completed programs in basic/intermediate black and white photography, digital photography and journalism as a student at San Diego City College, which further enhanced her skill in marketing her client’s homes. She then completed programs at San Diego Mesa College in political science, civilization and other general classes, however always drawn to homes, an Architecture History course became the beginning of a new 4-year field of study for Heather. She was enthralled with architecture and immersed herself in AutoCAD, drafting, graphic arts and studio classes. With her construction knowledge being a background for design, photography being her platform to expose the details and her love of Architecture and passion for homes, it is easy to see why Heather chose a career in real estate. Her creative and artistic abilities aren’t Heathers only skills. 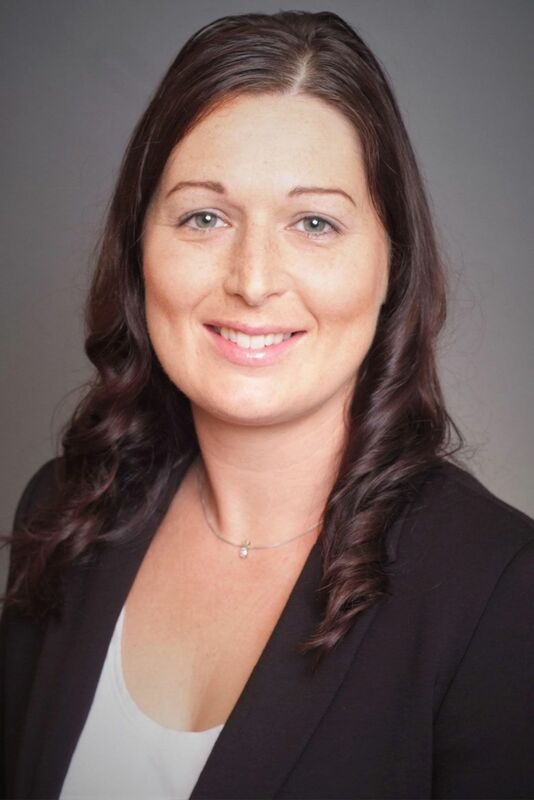 They are enhanced by her organization and customer relations skills, having worked for a variety of jobs in administrative assistance and data entry, which are ever important when assisting her clients buying or selling a home with the multitude of legal documents needed to facilitate a transaction. 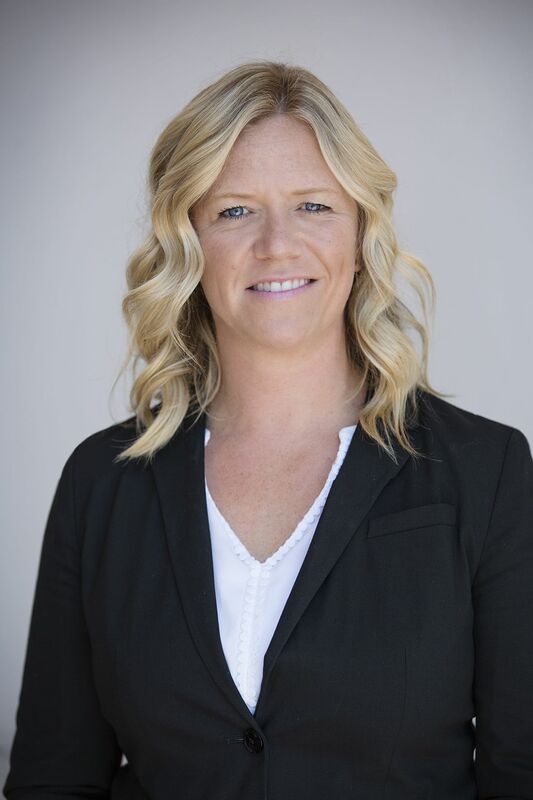 Heather brings her competitive nature to negotiating on behalf of her clients, having played many sports including basketball, soccer and volleyball. Well rounded, she also played the piano, sang in the choir, and played clarinet.